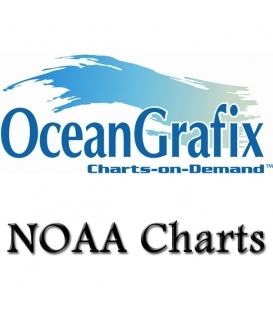 For Frequently Asked Questions about NOAA OceanGrafix Charts Click Here! 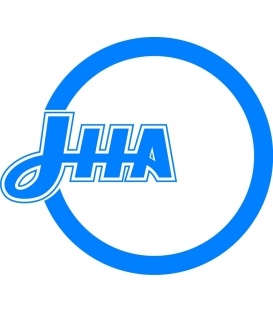 Click on the region (e.g. 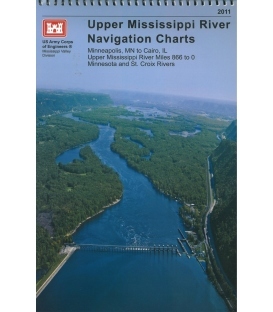 AA, A2, B, C...) to view the online chart catalog and to order. 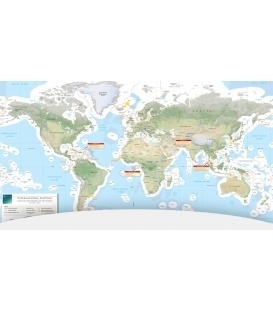 OceanGrafix, an experienced producer of digital print materials, has partnered with the National Oceanic and Atmospheric Administration (NOAA) to provide commercial and recreational mariners with the most up-to-date nautical charts ever offered! 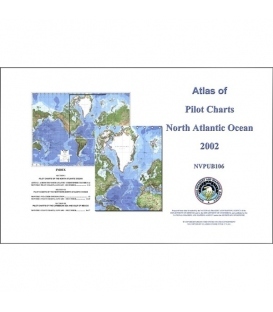 Charts are printed only after an order has been received, ensuring the most up-to-date information is applied at the time of printing. All OceanGrafix NOAA charts are rolled. 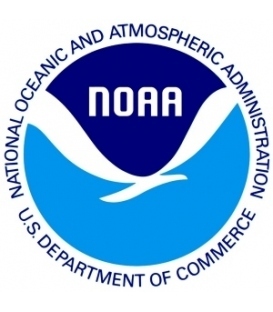 St. Paul, MN—August 25, 2011—OceanGrafix, the first and only company to offer NOAA print-on-demand (POD) nautical charts, announced today that they are now authorized to print and distribute nautical charts for Norway. Updated every two weeks, the new PODs add 100+ charts to OceanGrafix’ extensive suite of over 4000 charts. Bathymetric charts by OceanGrafix provide the submerged equivalent of above-water topographic maps. 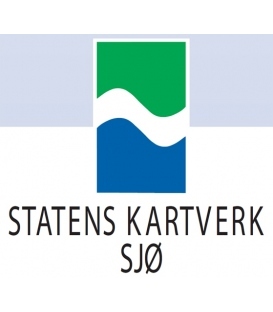 They are designed to present an accurate, measurable description and visual presentation of the submerged terrain. 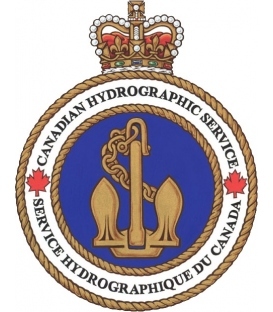 Canadian Hydrographic Service (CHS) produces and publishes almost 1,000 nautical charts covering Canadian waters. 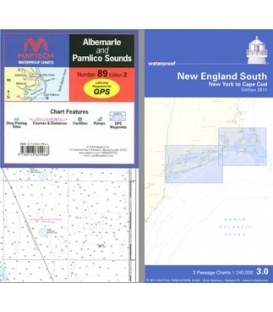 Nautical charts show hazards, aids to navigation, features along the shoreline and the seafloor, as well as man-made and natural features of the area. 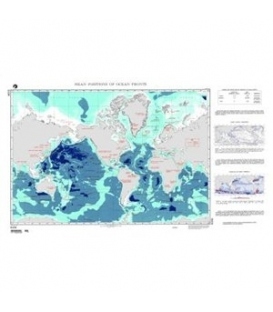 Waterproof Paper: All Imray charts are printed on Pretex, a partially synthetic paper, which folds well and is durable in damp conditions. It may be drawn on in both soft pencil and ballpoint pen. 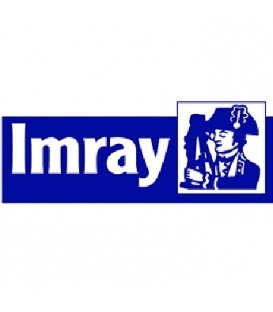 Imray charts are normally published to an approximately A4 fold format and supplied in robust PVC wallets. 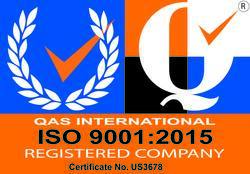 Flat sheets are available on request. 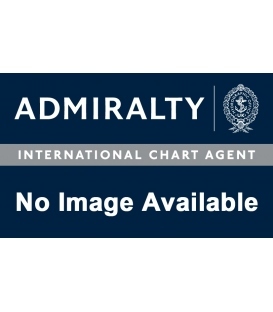 Datums and Printing History: All Imary charts are now based on WGS 84 datum as indicated in the catalogue. Apart from some of the Imray-Iolaire charts of the Caribbean Sea, all are metric. 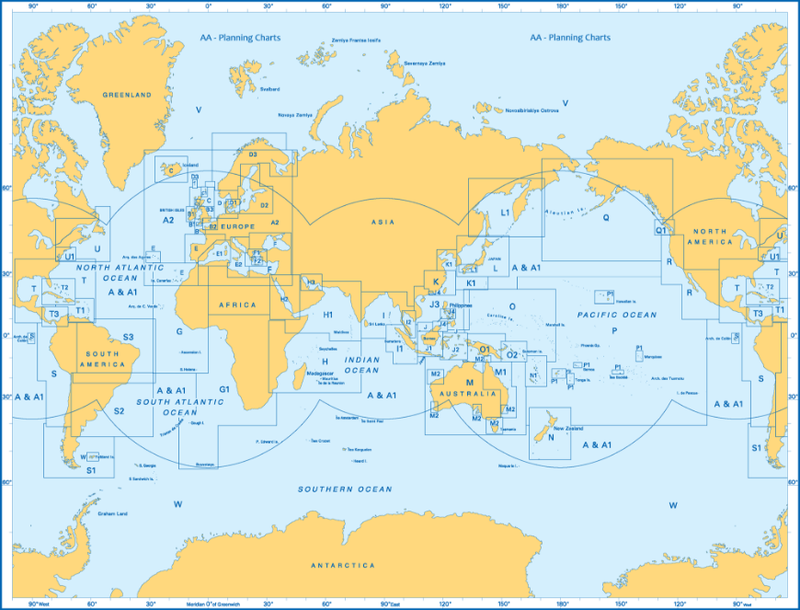 Every chart includes details of the datum and projection on which it was based, to allow it to be used safely with satellite navigation systems. 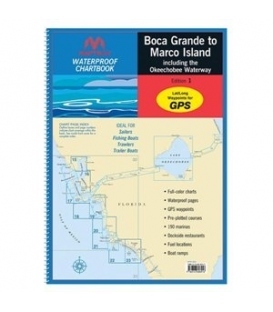 Nautical training charts are outdated nautical charts used for educational purposes in training classes for small-boat operators. 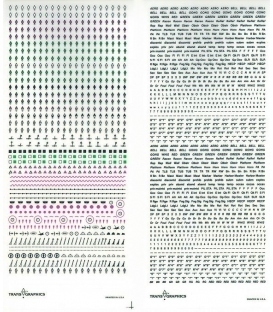 Relevant pages of symbols and abbreviations from Chart No. 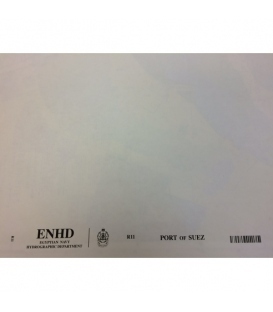 1 are printed on the reverse side of some of the training charts. 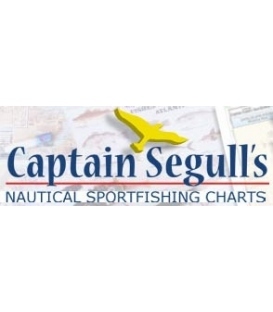 Captain Segull's Charts are designed for the serious sport fisherman. 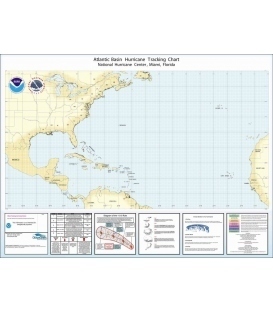 All charts are laminated, waterproof and in full color. 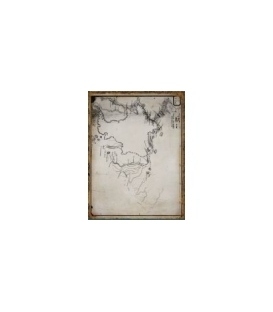 Average chart size is 19.5" X 26.5". 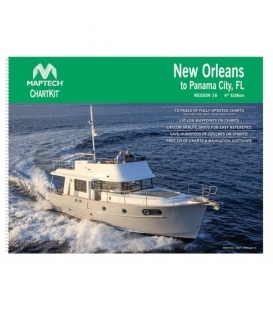 Charts highlight: latitude and longitude (GPS), Loran lines, contour lines, shore services such as fuel docks, loading ramps, pump-out stations and restaurants. Also highlighted are fishing holes with local names, coordinates of buoys, inlets, reefs, rigs and wrecks.